We need your help! Over the years you have supported us with your generous contributions, which have made it possible for Glenside Fire Company to provide first class, ALL VOLUNTEER firefighting and fire prevention services to you, our neighbors. By investing in your Fire Company, you are contributing to the well-being and safety of Cheltenham Township and your neighborhood. We are challenged by difficult economic times. The cost of replacing equipment and maintaining facilities and vehicles is over $550 per day. 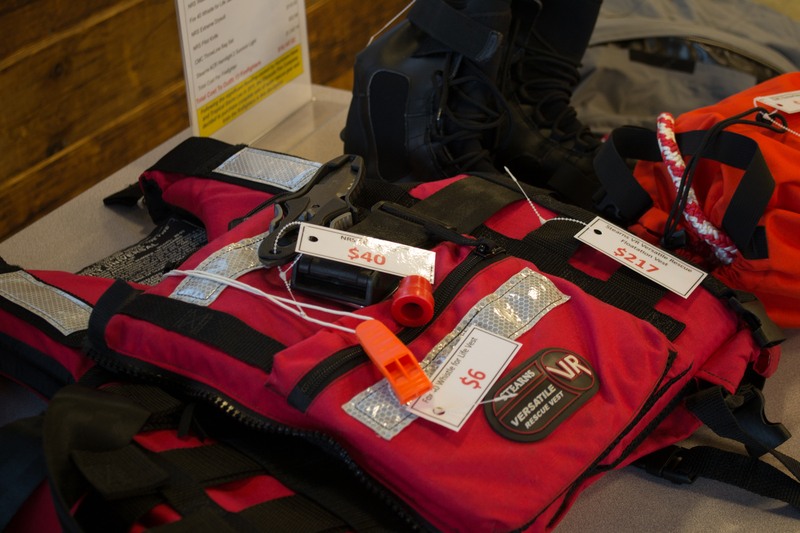 Outfitting each fireman with protective clothing is about $3,000 - a life-saving air pack is $6,800. For training and continuing education we spend more than $19,100 per person yearly. Our members are the Volunteer First Responders who answer your emergency calls, 24 hours a day, 7 days a week, 365 days a year, regardless of conditions. 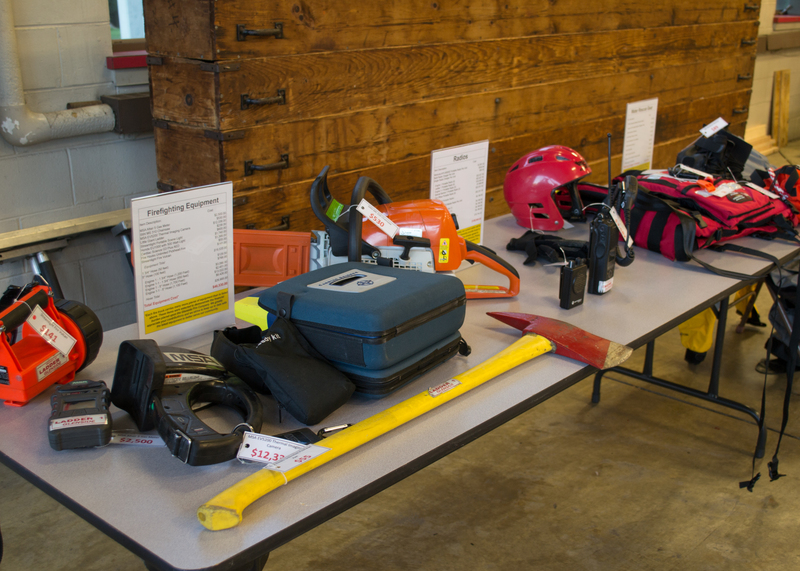 Every year we answer over 400 calls for home and building fires, vehicle fires, water rescues, hazardous material cleanups and other emergencies in the Glenside-Wyncote-Laverock areas. 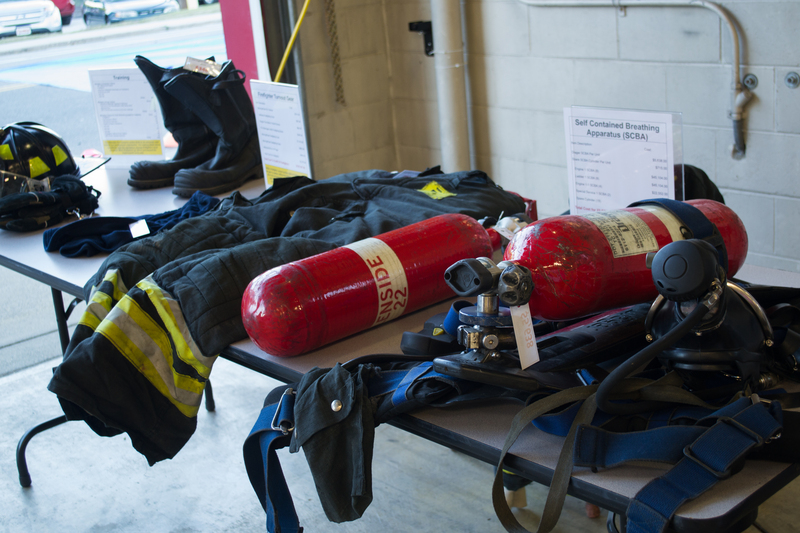 When not fighting fires, our volunteers maintain and update their skills by an intensive educational program. Each year, the Crew completes about 2,500 hours of training at fire academies and our in-house fire schools. We distribute smoke detectors and by provide public education on fire prevention during our yearly Open House, our visits to schools, and at Cheltenham Township public events throughout the year. We depend on your tax-deductible contributions to support our budget. Twice a year, in June and November, we send mailings to our constituents asking them to make a contribution to Glenside Fire Company. Folks who can afford to contribute $200, $100, or $50 are encouraged to do so. Of course, we are grateful for any amount and we encourage everyone who is served by the Company to contribute at a comfortable level. You may support Glenside Fire Company any time by contributing through our website - PayPal and major credit cards may be used. Just click below and you’ll be guided through the process. We thank you for your generous past donations and hope that you can contribute again at this time. Glenside Fire Company is 100% volunteer company, on call 24 hours a day, 365 days per year, ready to lend assistance to you, the members of our community. Although we receive a small operational budget from the township, it is not enough- We truly need your tax deductible donations.